Firestorm: The Elixir and Phoenix based web forum. Elixir , Phoenix , and Elm . 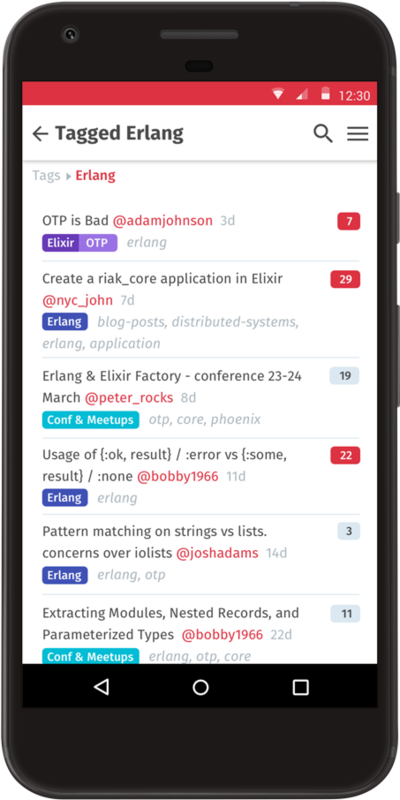 DailyDrip set out to build a real-world production Phoenix application.  We figured the Elixir community could use a good Forum system and we wanted to use it for comments on DailyDrip, so here we are eh? Lots of work went into building the first prototype and beginning to dogfood.  Design assets shared and first 10 free Elixir episodes completed. Successfully raised $22,186 with 338 backers. The Firestorm started brewing on Kickstarter. There are loads of ways to join the community. 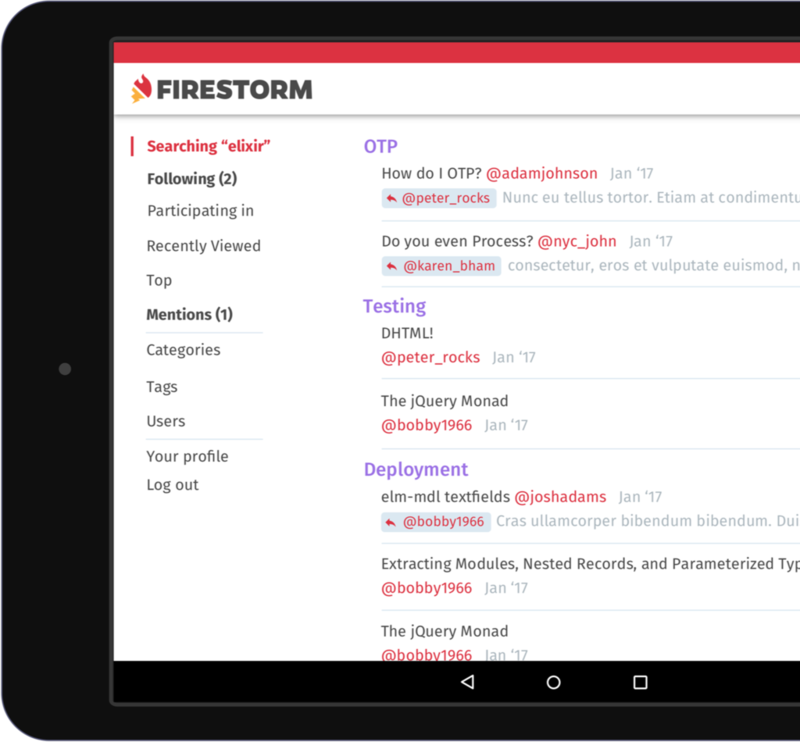 Firestorm was built out in screencasts in the DailyDrip Elixir topic.